A PROJECT that aims to help protect areas of cultural value to the Aboriginal community is about to get under way in the Clarence Valley. 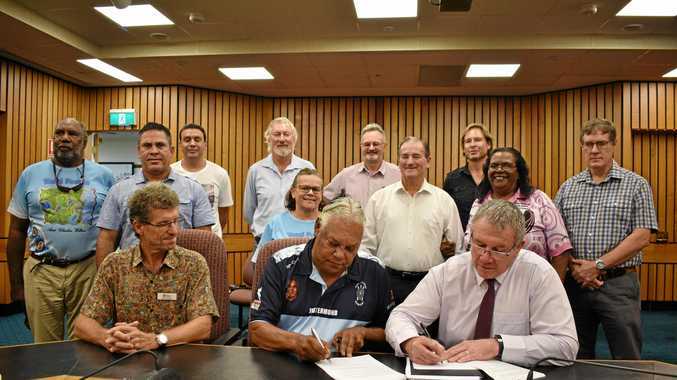 Representatives of the Yaegl Traditional Owners Aboriginal Corporation, the Office of Environment and Heritage and Clarence Valley Council recently signed a memorandum of understanding for a cultural mapping project of the Clarence. The project aims to identify and map known and "high potential" areas of Aboriginal heritage to ensure culturally appropriate information is used to inform conservation and local plans. 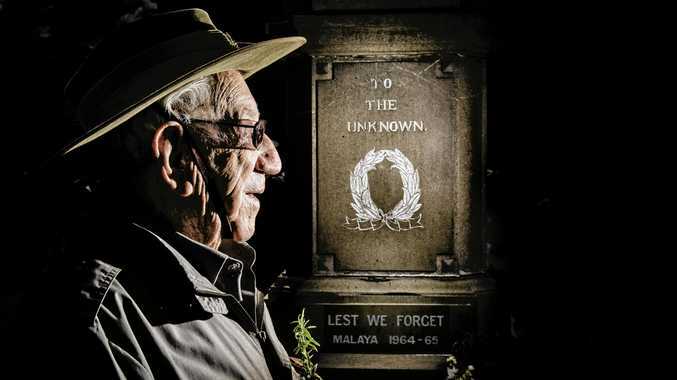 The MoU says plans, which include cultural heritage management initiatives, are intended to better protect Aboriginal heritage within or adjacent to all mapped areas. "Assessment of the Aboriginal Heritage Information Management System data and extensive field surveys in company with nominated cultural representatives to validate and record data is also a necessary project component," it says. The project aims to produce 1:25,000 scale topographic maps for the Yaegl Native Title Claimed Area, annotated with "known" and "high potential" areas of Aboriginal cultural heritage, within and immediately adjacent to the Clarence Valley local government area. Once complete, a training program will be developed for Yaegl site officers, Clarence Valley Council staff and other appropriate agencies.